Traveling Plate dinners are hosted in unique locations throughout South Florida. Without the constraints of a traditional restaurant, our guest chefs can experiment and have a more direct relationship with guests. Communal tables ensure that good conversation is as important to the experience as the food. Find out about The Traveling Plate’s upcoming dining experience including the date, location and guest chef. You can secure your ticket, as well as one guest ticket online. Take a look at just a few of The Traveling Plate’s unique dinners throughout South Florida. From museums, race tracks, warehouses to theaters, The Traveling Plate is sure to bring you to dining venues you’d never thought possible. Receive The Traveling Plate emails in your inbox to be the first to hear about upcoming dinners. Each dinner has a reserved number of seats and tickets are first come, first served. What makes The Traveling Plate Experience Special? Providing creative cuisine in a welcoming, warm and fun environment. Chef Michele Ragussis has been featured on Food Network Star Season 8, Chopped, and 24 Hour Restaurant Battle. She also writes a blog called “Chef on a Pier” to share her experiences and food ideas. 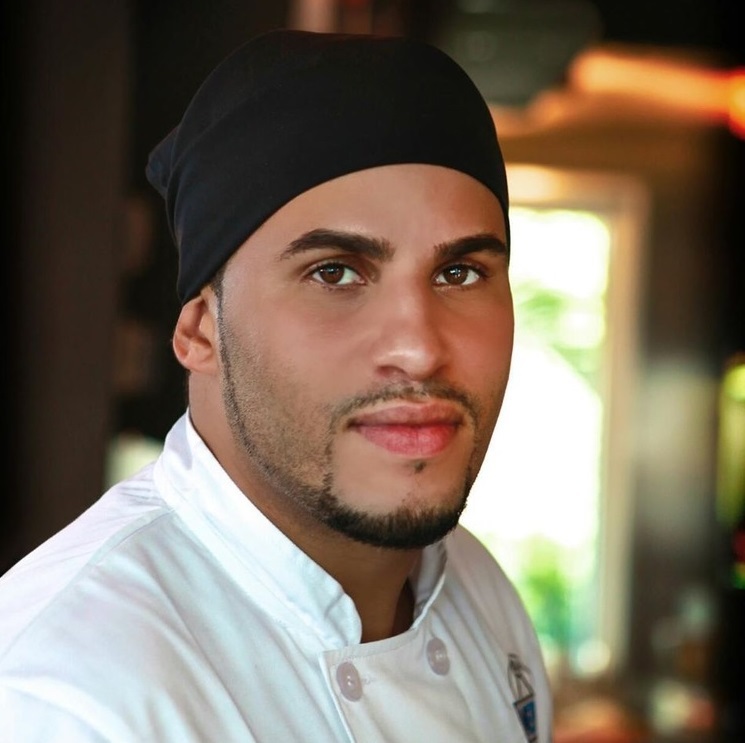 Chef Nuno is the Chef de Cuisine at R House in Wynwood. 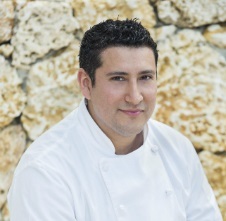 Chef Rojas’ cooking earned a Michelin star in 2008. He has also worked alongside James Beard Award winning chef Michelle Bernstein.